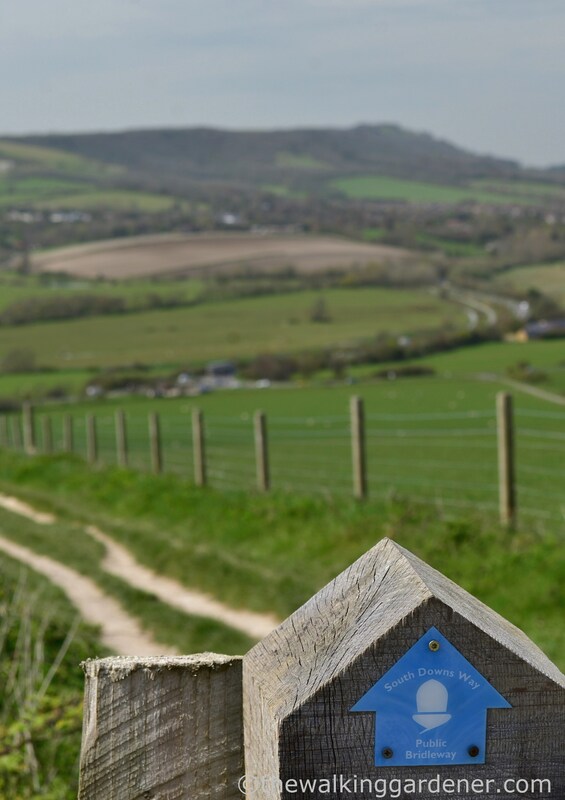 The South Downs Way is one of fifteen National Trails in England and Wales, and the one I know best. From long association, it is a personal favourite and, whilst it can’t compete with the rugged beauty of say, The Cumbria Way or Hadrian’s Wall Path, I think it is one of the finest paths in the country. It crosses a densely populated corner of England and yet, the crest of the Downs can be wild and empty (especially midweek. In the rain). 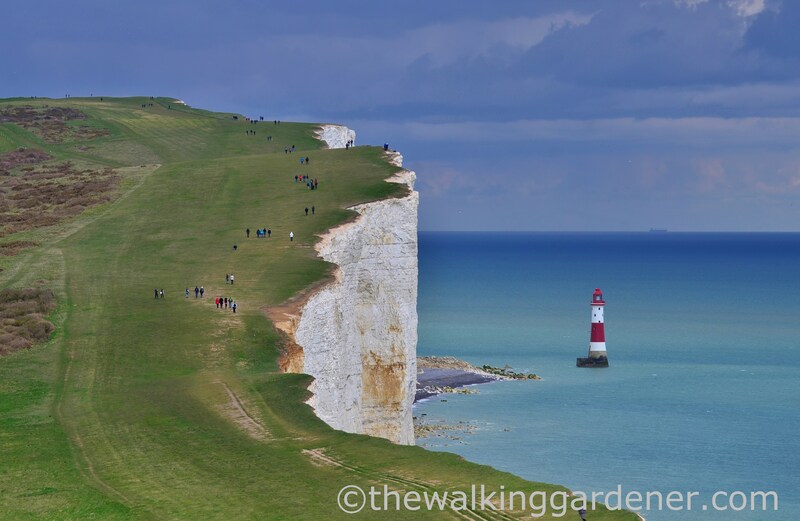 Keeping close to the chalk escarpment, the path runs the length of the South Downs National Park, linking King Alfred’s capital, Winchester, to the coast at Eastbourne. Parts of the high, free-draining path have been a trade and communication byway for thousands of years and, in places, it does feel ancient: passing several iron-age hill-forts, mediaeval churches and bronze-age tumuli. But it is more challenging than you might think (for a southern ‘softie’ walk) and especially so if tackled in under a week. (Here’s a tip: take longer). In bad weather, the Downs are anything but soft and they soundly thrashed me when, at twenty-two, I first attempted the SDW. On the morning of my third day, having walked from Eastbourne, I humbly admitted defeat at the half-way point, Amberley. 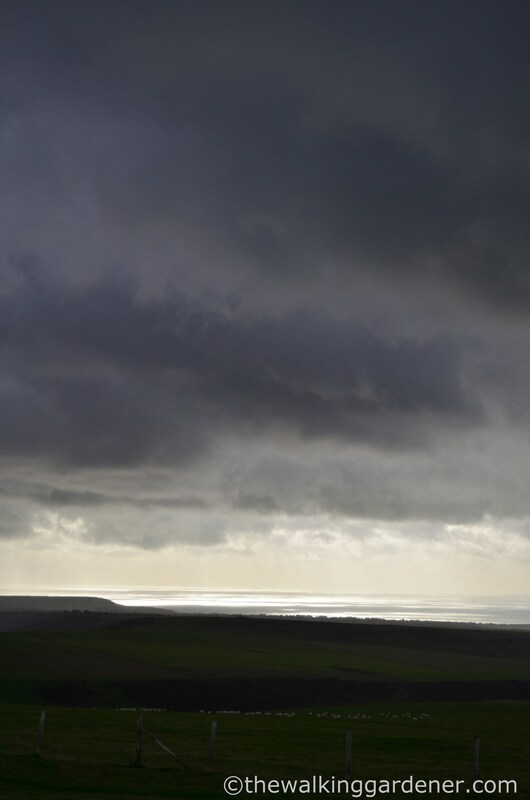 I’d wild-camped in Chanctonbury Ring the night before; and over-night the skies dropped torrents of water specifically on me and continued, gleefully, as I took down my tent. I was soaking, all my gear was soaking and my feet were impressively blistered too. On reaching the gorgeous warmth and chocolate cake of a café in Amberley, I stubbornly shook my head and refused the climb back to the ridge-line in now horizontal, freezing rain; and gratefully limped aboard a heated train back to London. 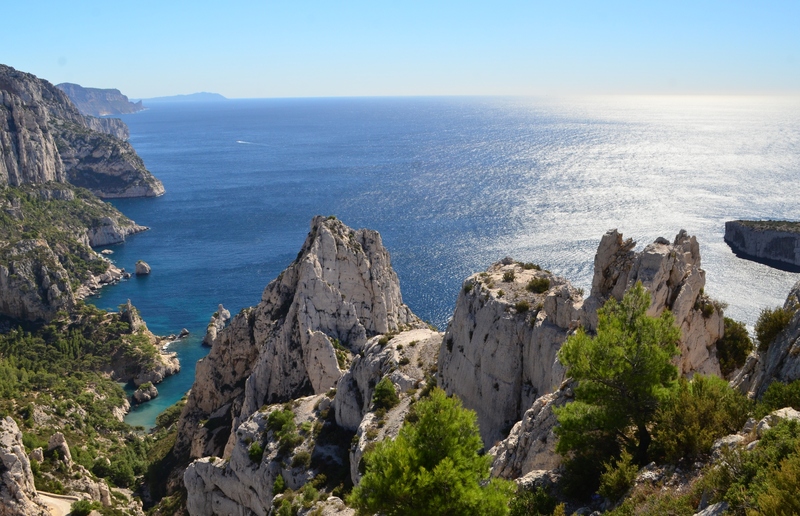 (Here’s a second tip: the Way is nicer in good weather). 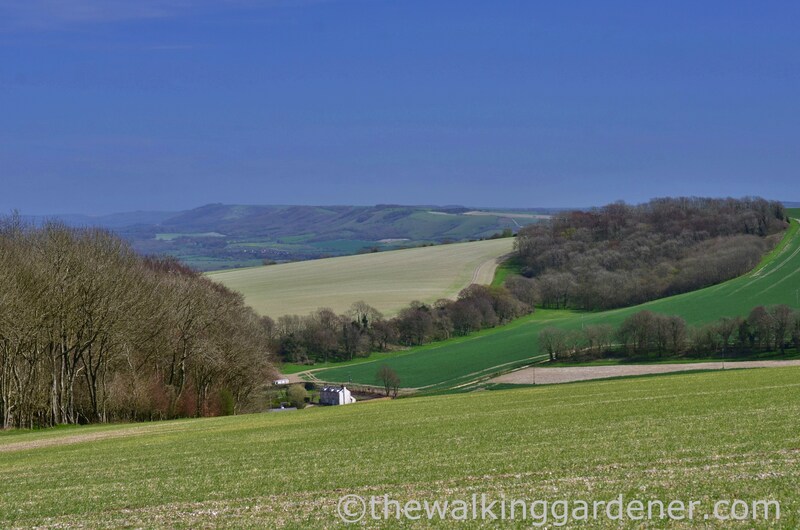 Since that defeat in 1985, I’ve walked every step of the path between Winchester and Eastbourne at least twice – and some parts of the eastern section many, many times. But I had never completed the whole 100 mile challenge in one go. For some reason (a nerdy one) it seemed important I do just that. In April 2016, I caught a train to Winchester and, in startlingly good weather, walked back home and then on to the finish. 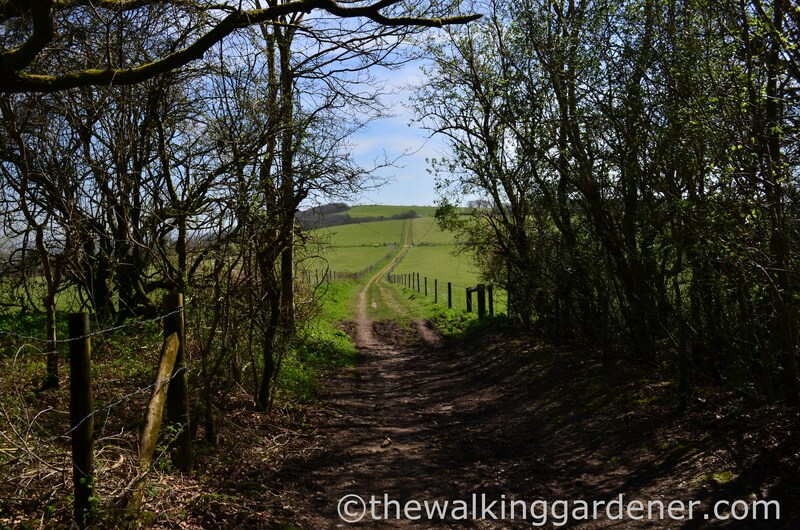 (An overview of this walk is on my other blog – The Anxious Gardener). Chocolate cake and warm trains beat horizontal rain any day of the week. (Rain. Wow. No, even here, I’d go with chocolate cake.) Looking forward to the imminent post immensely. 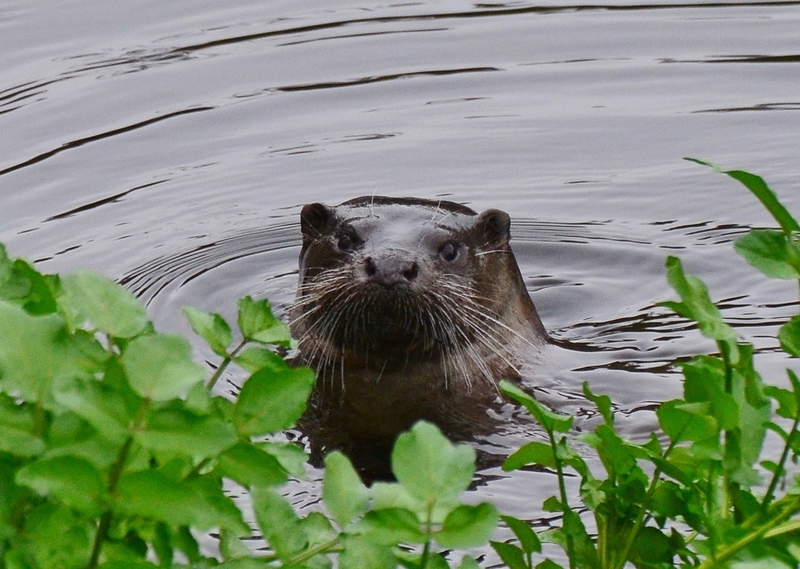 Love your post schedule – we’d like to do this walk next year, looking forward to more info!